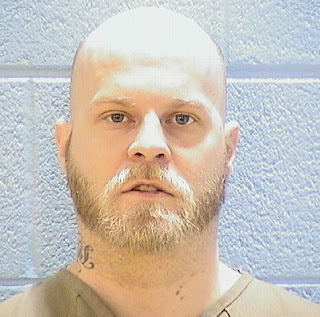 A Near North Side man has been sentenced to prison for his role in an armed robbery that left a taxi driver beaten with a bike lock in Lincoln Park. Steven Meadows, 29, was sentenced to nine years for armed robbery and five years for aggravated battery with a deadly weapon. The sentences will be served concurrently, and Meadows is scheduled to be paroled after he serves 50% of his sentence in March 2021. 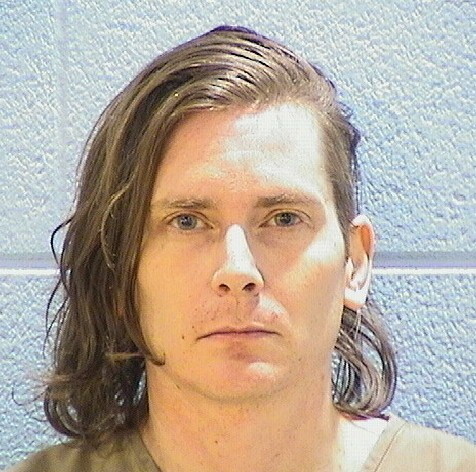 Detectives used the taxi cab’s surveillance video to identify Meadows as the man who repeatedly struck the cabbie in the head with a bike lock while an accomplice held a gun to the victim’s head in the 2100 block of North Lincoln on August 21, 2016, according to court documents. Court records show that the alleged accomplice was never charged. A Lincoln Park man received a 3-year prison sentence after pleading guilty to burglarizing his neighbor’s apartment last year. Brian Biler, 38, broke into his neighbor’s apartment in the 800 block of West Lill on September 7 and admitted to the crime during an interview with detectives three weeks later, according to court records. His parole date has not been established.